Delicate pots, plates and vases created by the Hockaday Ceramics students will be decorating the John. 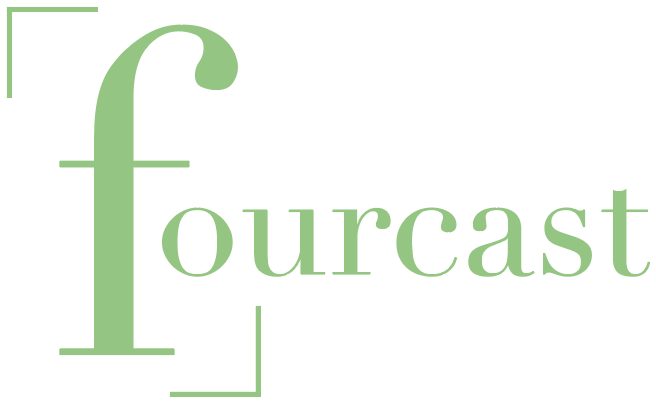 H. Milde Gallery from Nov. 17 to Dec. 14 at the Goldmark Cultural Center. 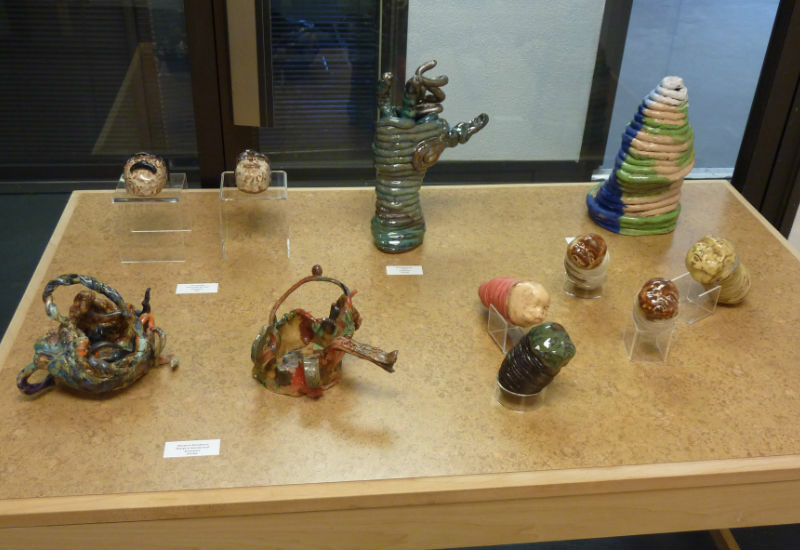 Designed and constructed by Ceramics Teacher Kevin Brady’s Advanced Ceramics class, these masterpieces have been put on display not only to recognize the students’ craftsmanship and commitment, but also to present their astonishing creativity. Every school year, Hockaday Ceramics holds an average of two to three exhibits, and the precise number of exhibits usually depends on whether the visual arts will be attending the ISAS Arts Festival. This year, Hockaday Ceramics will have two ceramics exhibits including this exhibit at the Goldmark Cultural Center. The next exhibit will be held at the Ann Bowers ‘67 Gallery at Hockaday. 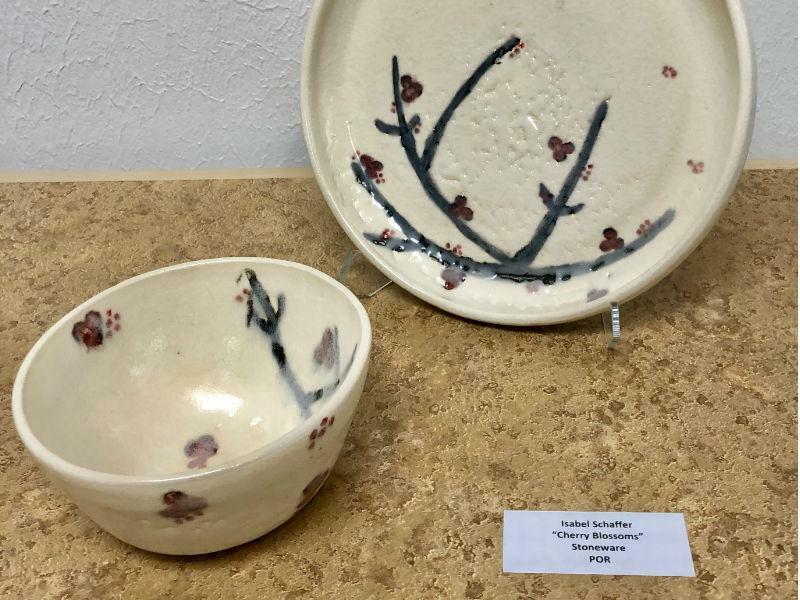 However, the exhibit Goldmark Cultural Center marks the first time that Hockaday Ceramics students have had their work displayed at a commercial gallery. All 38 student artists in the Advanced Ceramics course at Hockaday are currently showcasing their work at the John. H. Milde gallery. 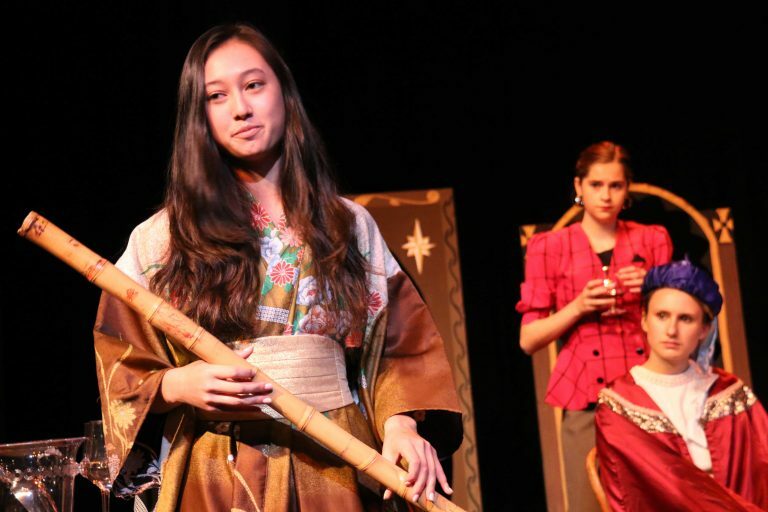 Originally, this opportunity was introduced to Brady at last spring during the ISAS Arts Festival, which was held at Hockaday. “One of the artists saw the students work and was very impressed and asked if we could exhibit. I asked about later in the fall and they agreed and it worked out,” Brady said. The students are just as excited as Brady about the exhibit. One student, in particular, is Avery Sahm, a senior in an Advanced Ceramics class at Hockaday. 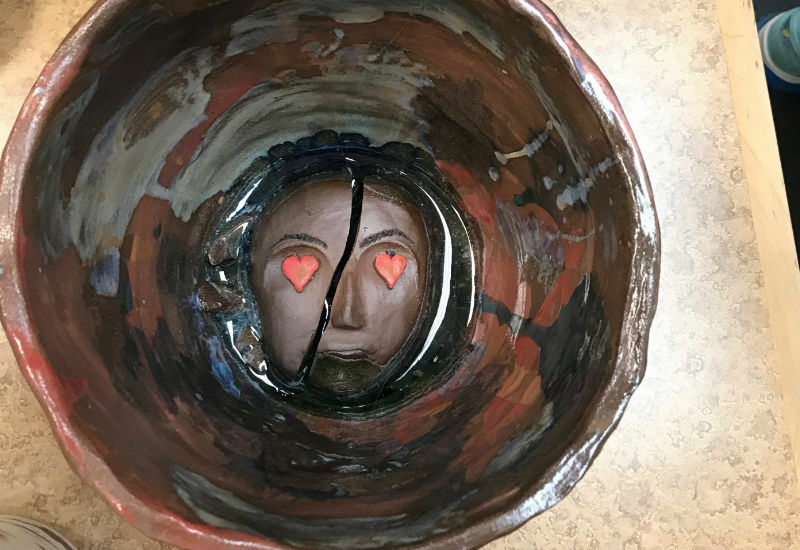 Having the unique opportunity to present their ceramics outside of Hockaday, students have spent weeks to months crafting their pieces. 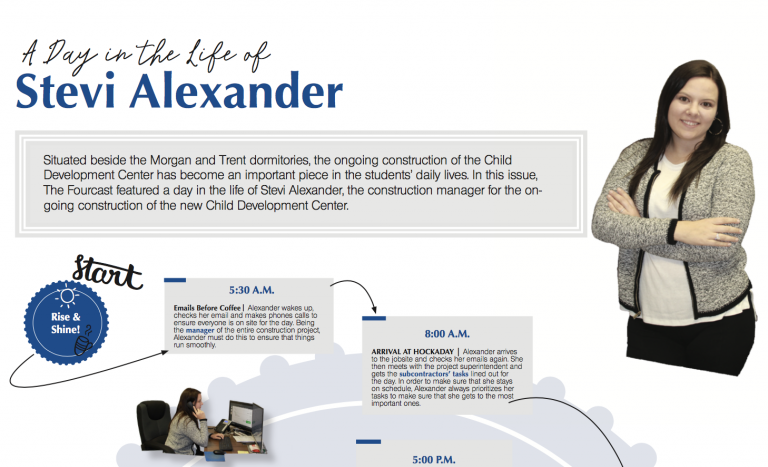 Many students are inspired by techniques, colors, designs, people and many other influences. Advanced Ceramics students with their creations in the Goldmark Cultural Center Exhibit are thrilled to see the results of their commitment being displayed to the public. Advanced Ceramics sophomore, Alex Stalcup, expressed her enthusiasm that her work is in the exhibit along with her peers’ works. “It feels really good to be in a Ceramics Exhibit and it validates all the hard work that everyone has been putting into their pieces and it is just a really great feeling to see your work on display,” Stalcup commented. 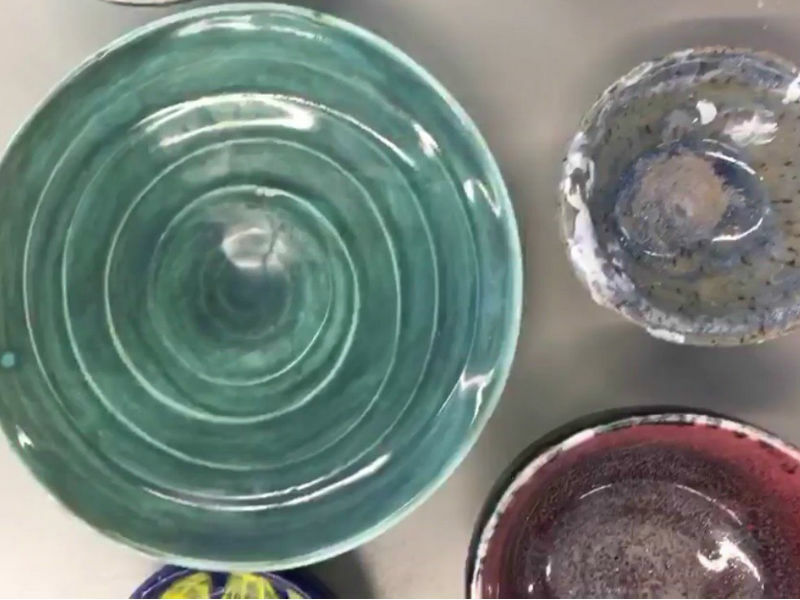 Hockaday Advanced Ceramics encourages students to absorb experiences from previous masterpieces and to learn from many resources. 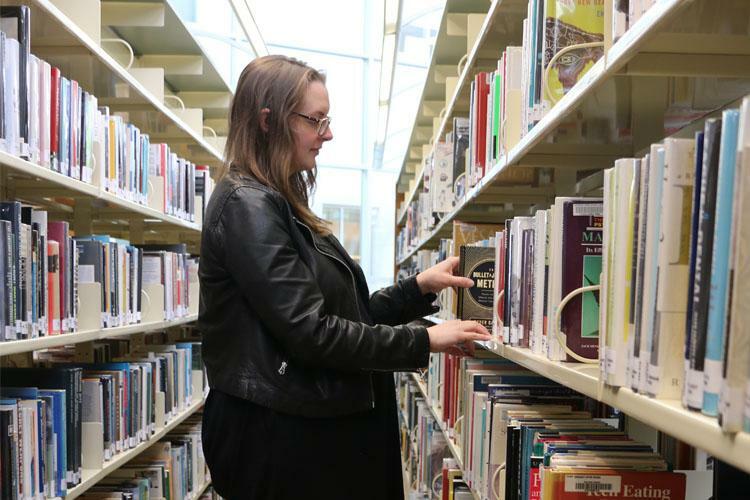 Students are usually given the opportunity to take inspirations from past student works and to observe past exemplars, which constructs a highly independent and reflective atmosphere in the curriculum. Not only does the successful holding of the John. H. Milde Gallery exhibition recognize the students’ commitment and the curriculum’s dedication, it also encourages the students in the path of pursuing arts. The exhibition is currently being held in the John. H. Milde Gallery at the Goldmark Cultural Center from 11:00 a.m. to 4:00 p.m on business days. Make sure to stop by and support the Hockaday student artists! Inspired by the colors pansy purple and peacock green, Sophomore Alex Stalcup presented one of the best pieces in her opinion. Sophomore Isabel Schaffer created these two pieces over the summer at California College of the Arts in their high school Ceramics program. Her goal was to make something that was nature oriented and used organic colors. The John. 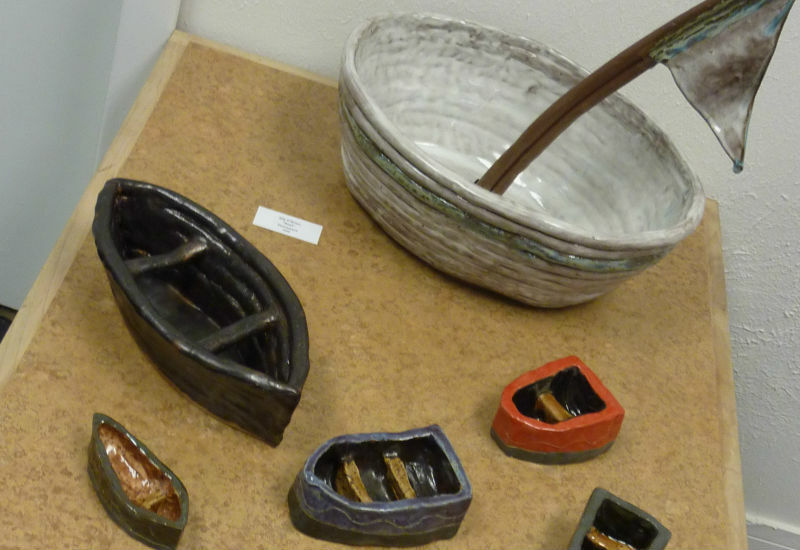 H. Milde Gallery becomes the stage for Hockaday ceramicists to display their masterpieces. Some Hockaday ceramics pieces with similar themes are paired together on the displays. Sophomore Danya Evans received her inspirations from human emojis.